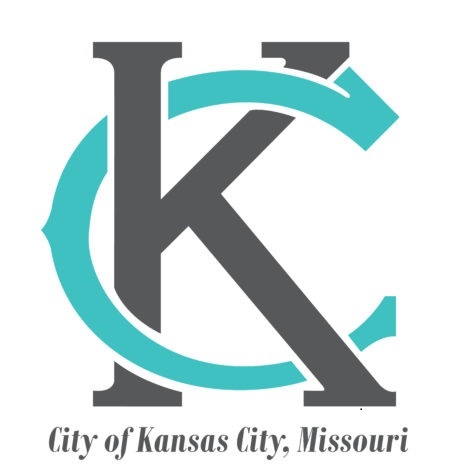 At the Economic Development Corporation of Kansas City (EDCKC), we work cooperatively to project a local identity and ensure a competitive, vibrant and self-sustaining economy. 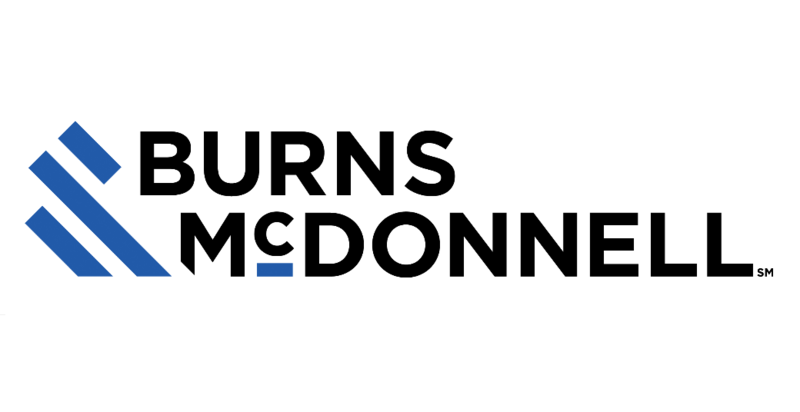 For more than 30 years, we have presented the annual Cornerstone Awards to recognize companies and projects that have helped strengthen Kansas City, Missouri’s economy. On behalf of the EDC, we are proud to honor U.S. Congressman Emanuel Cleaver with the Lifetime Achievement Award. 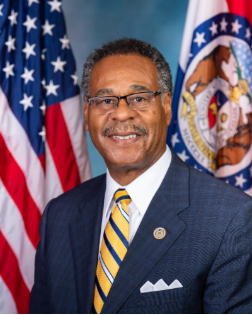 Rep. Emanuel Cleaver’s leadership has included several economic development projects including the redevelopment of 18th & Vine, a new American Royal, the establishment of a Family Division of the Municipal Court and the reconstruction of Brush Creek. 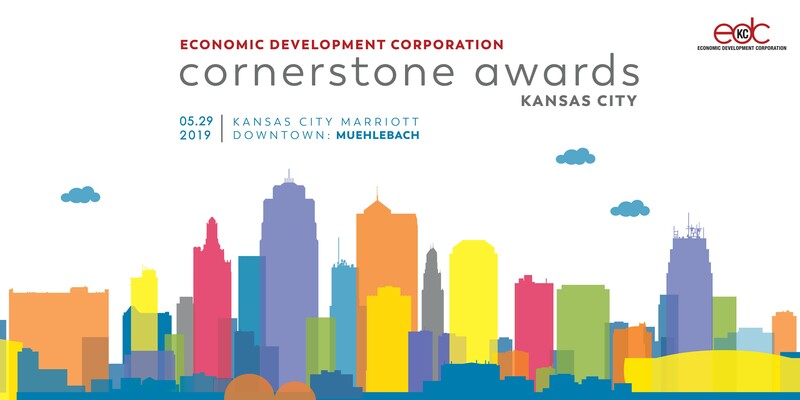 Join your fellow civic leaders and partners by pledging your sponsorship support to the Annual EDC Cornerstone awards as we honor and recognize the projects that are helping shape the future of Kansas City.